Easter eggs and Easter candies. Easter is the winner when it comes to candy sales in the U.S., CNBC reported. Americans spent over $800 million last year on creme-filled eggs, chocolate rabbits and colored marshmallow Peeps in the week leading up to Easter, Nielsen data shows. That narrowly beat Halloween as the most lucrative week of the year for candy retailers. Valentine's Day was third on the list. 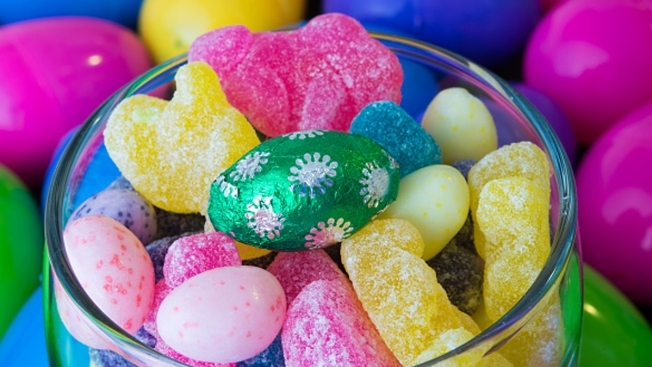 The study showed that more pounds of candy are actually purchased during the week leading up to Halloween, but in total dollars, Easter is king. "In the weeks around Halloween consumers are buying in bulk with a volume mentality for the trick-or-treaters," said Carman Allison, vice president of consumer insights at Nielsen. 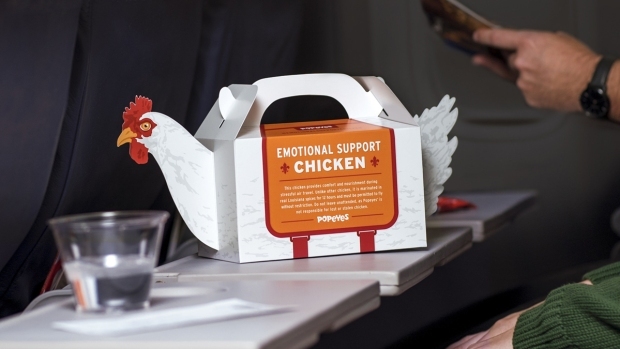 "Easter and Valentine's Day are more gift based purchases where premium packaging plays a role in what consumers purchase for their loved ones and how much they are willing to spend." Although there is spike in candy sales during certain holidays, Americans love their candy regardless, spending about $300 million for roughly 76 million pounds on any given week.